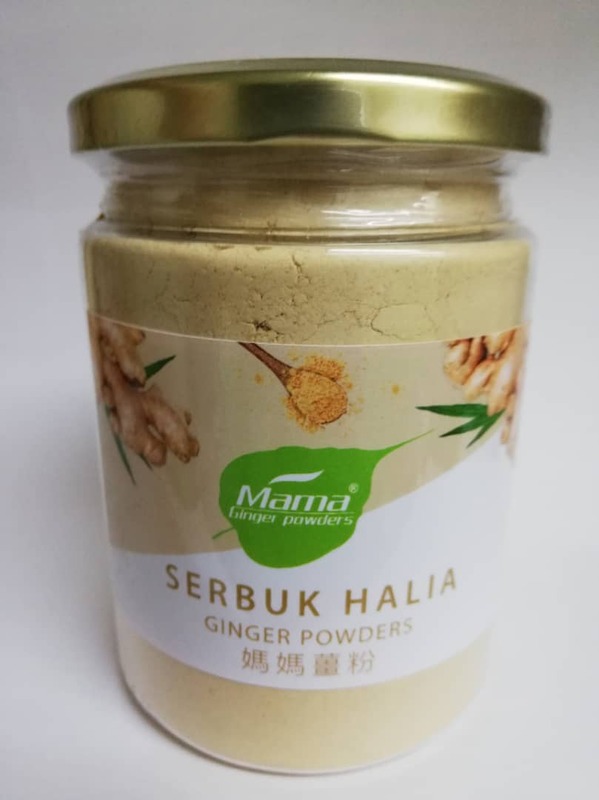 Ginger Products - Website of zemos! Pure ginger powders comes from the fresh ginger that is dried before be made to powders. It has a strong aroma and pungent flavor. 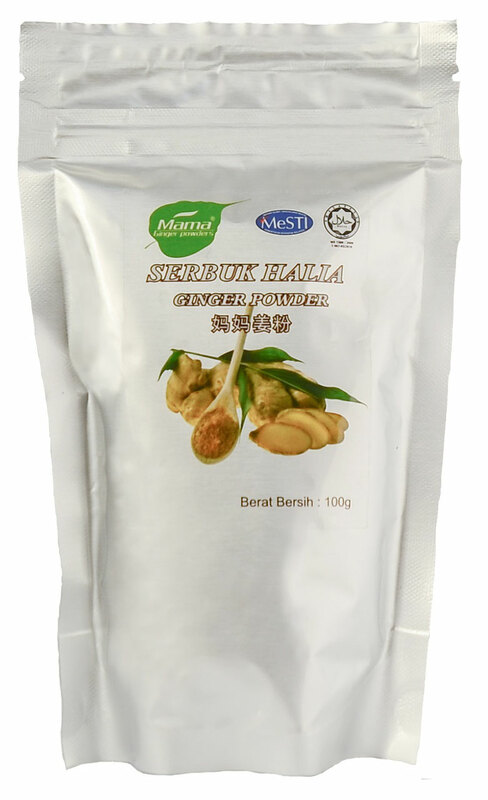 It is easy to store and its purity extends the shelf life, to more than a year. 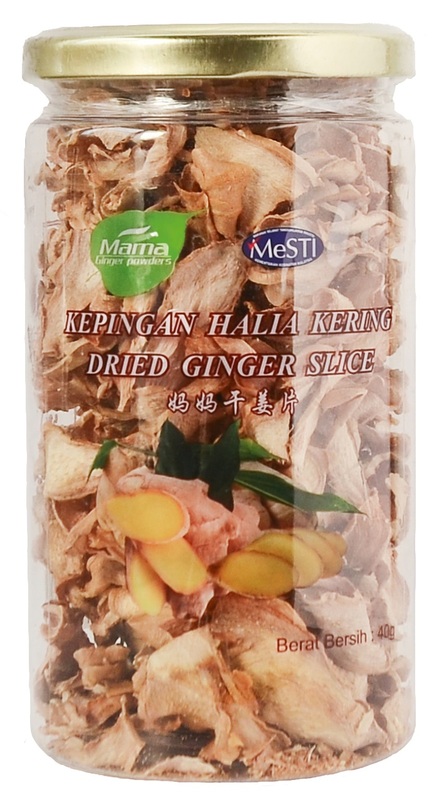 These dried ginger slices can be used as a spice when cooking foods, or eaten as a zesty snack. 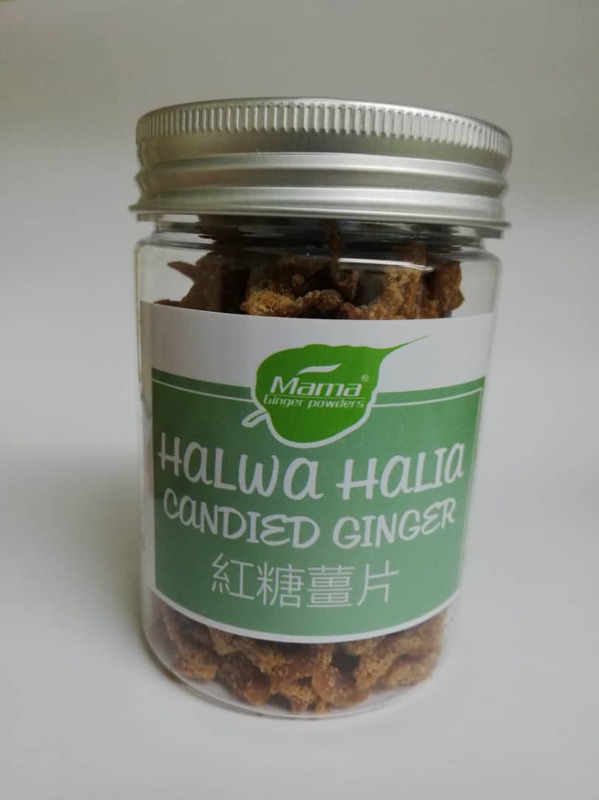 Candied Ginger. 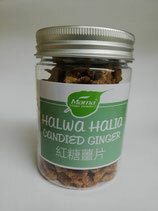 Fresh ginger grown from the highlands, cut in thin slices, cleaned, and slowly cooked with cane sugar and rolled in coarse cane sugar to preserve it.